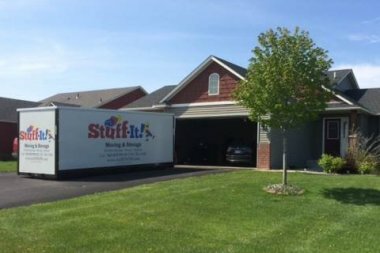 Stuff-It Moving & Storage provides a wide range of innovative solutions for residential and commercial storage needs for local moves in the Loretto,Minnesota area. Whether it be delivering a storage container or providing moving supplies, we offer a unique blend of services and expertise that is unmatched by any other company in the industry. 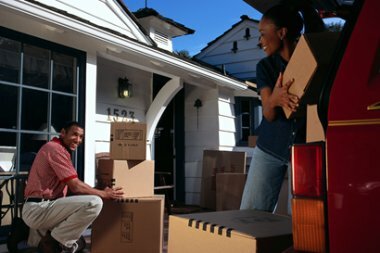 Whether you’re moving, getting married, divorced, throwing a graduation party, remove clutter while selling your Loretto, MN home, dorm room storage, a Stuff-It portable storage container is your solution. Choose Stuff-It Moving & Storage and understand the difference. No company works harder to earn your business. 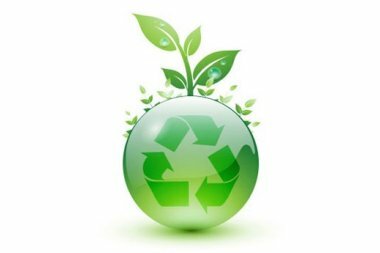 We provide portable storage containers, moving supplies, moving services, residential disposal service, a moving business partner, and a fixed storage facility for portable storage units in transit for local moves in the Loretto, Minnesota area. Request a quote today! You'll Love It When You Choose Stuff-It. To learn more @ //stuffitnow.com/minnesota/loretto/. To learn more @ stuffitnow.com/minnesota/loretto/portable-storage.htm. To learn more @ stuffitnow.com/minnesota/loretto/moving-supplies.htm. To learn more @ stuffitnow.com/minnesota/loretto/moving-services.htm. To learn more @ stuffitnow.com/minnesota/loretto/disposal-services.htm.